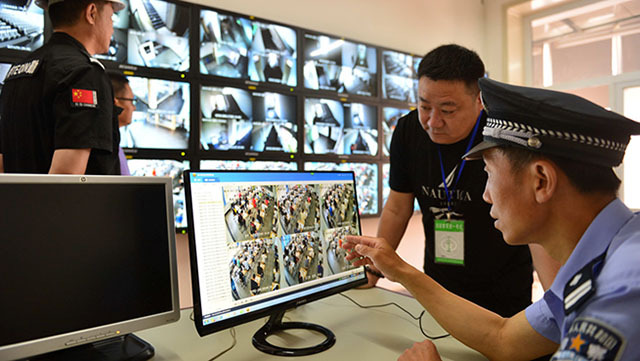 China is predicted to produce nearly half of the global video surveillance equipment and three-fourths of deep learning servers by the end of 2018. It has been testing various applications of facial identification using cameras in public places and one of the hotbeds of this research is the Muslim-dominated Chinese frontier of Xinjiang. 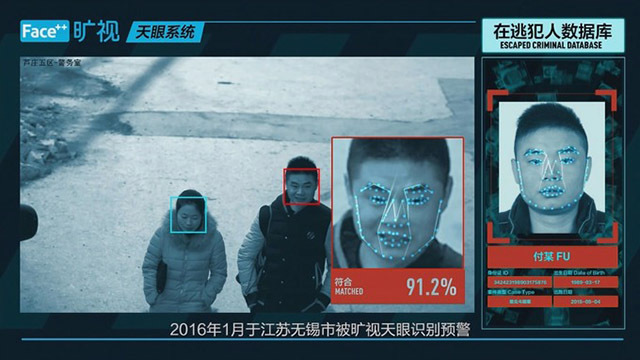 The local authorities are now examining new facial recognition tools in the villages of Southern parts of Xinjiang to keep both eyes on people who move out of “designated safe areas” to a 300-meter (1,000 feet) radius around individuals’ homes and places of work, reports Bloomberg. These new tools of geo-fencing are part of the government’s attempt to strike down against Islamic extremists, who are believed to be operating in this region. Developed by the state-run China Electronics Technology Group, the surveillance project is used to deploy software to compile data on people’s consumption habits, hobbies, occupations, and daily behaviors to predict their tendency to be a terrorist. This database of people is linked to a network of security cameras in the region that can follow a suspect throughout the region. These suspects can be traced back to their homes and then interrogated if necessary. China has faced criticism from several human rights agencies for their attitude towards Muslims, especially the Uighurs community which makes up for 80 percent of Southern Xinjiang’s total population. The community, which was blamed for two deadly terrorist attacks in 2013 and 2014, faces restrictions on religious practices and is not allowed to move freely, notes Bloomberg. The use of specialized cameras is in line with the Chinese leadership’s call for active “use [of] modern scientific and technological measures” in an attempt to “safeguard national security and social stability“. 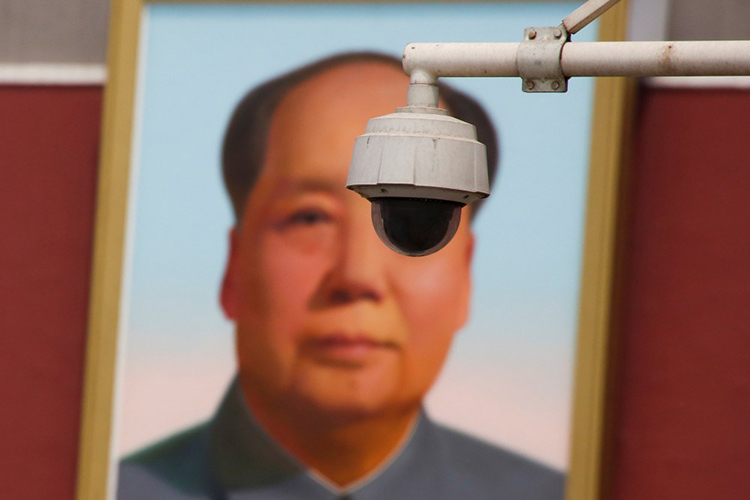 China currently has the largest monitoring system in the world with nearly 170 million CCTV cameras throughout. It plans to add 400 million more cameras with AI capabilities to effectively utilize video evidence, track suspects, or even predict crimes.